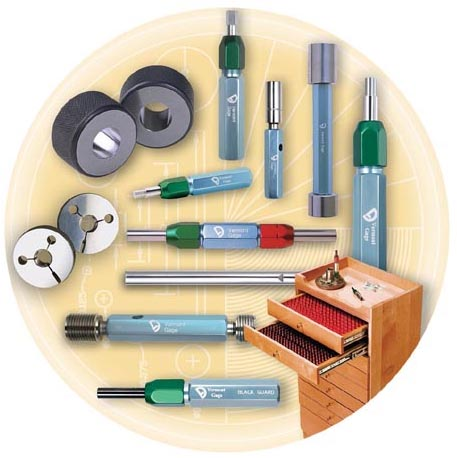 Cylindrical pin gage and ring gage products along with a full, in-stock selection of thread gage products from leading manufacturers including Meyer Gage and Vermont Gage. 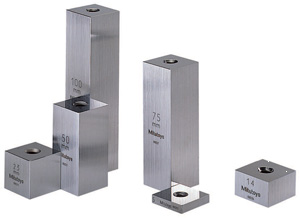 We are your source for thread pin and ring gages. 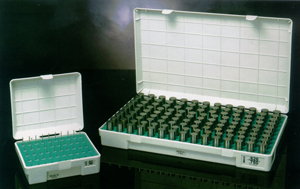 For more information about our thread pin and ring gage products contact us today.